Telepresence is not science fiction. We could have a remoteâ€‘controlled economy by the twentyâ€‘first century if we start planning right now The technical scope of such a project would be no greater than that of designing a new military aircraft. A genuine telepresence system requires new ways to sense the various motions of a person’s hands. This means new motors, sensors, and lightweight actuators. Prototypes will be complex, but as designs mature, much of that complexity will move from hardware to easily copied computer software. The first ten years of telepresence research will see the development of basic instruments: geometry, mechanics, sensors, effectors, and control theory and its human interface. During the second decade we will work ‘to make the instruments rugged, reliable, and natural. The following video is from someone other than Google, but it shows off how a telepresence device might work for a daily commute between Austin, Texas and Manhattan, New York. I first saw mention of Telepresence Devices at Google a couple of years ago in the paper Telepresence Robots Roam the Halls of My Office Building, which reminded me of a television network produced Made-For-TV-Movie, likely poorly produced and even more poorly acted. 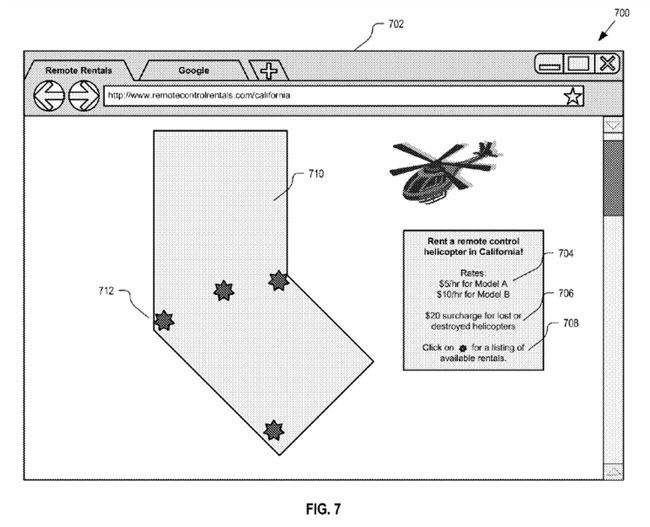 A method and apparatus for telepresence sharing is described. The method may include providing an indication of a plurality of remote vehicles that are available for telepresence sharing to a user. The method may also include receiving a selection from the user to engage a remote vehicle from the plurality of remote vehicles in a telepresence sharing session. Furthermore, the method may also include providing a live video feed captured by the remote vehicle to a mobile device associated with the user. This might be the ideal way to work in one part of the world and live in another. Except if you actually like being there in person, which many people probably do. a location where a news event is occurring, etc. I could see going for a quick tour of the grand canyon remotely like this. though it definitely wouldn’t be for the exercise. 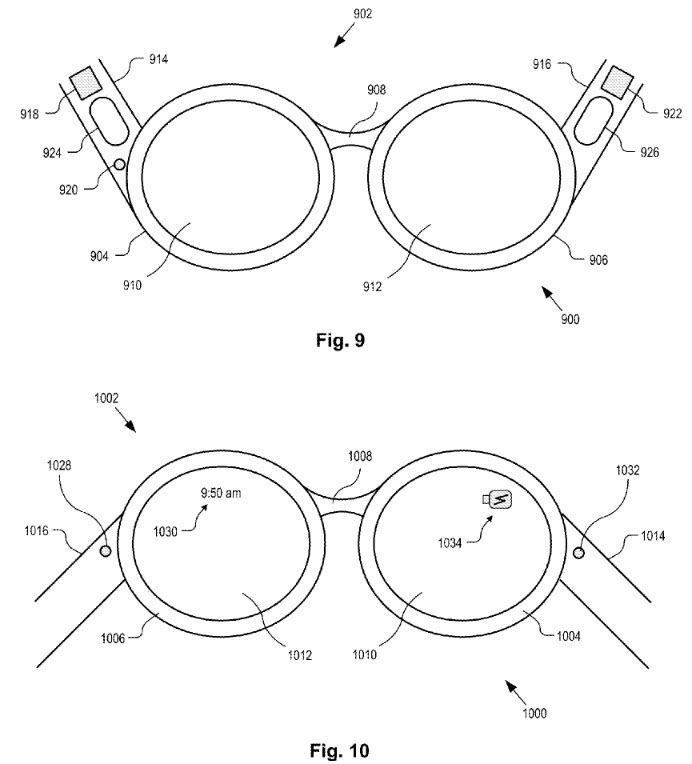 The patent does include pictures of eye glasses that might be worn while using one of these remote device that stylistically look a lot like Google Glass. Maybe there’s a possible tie-in. Imagine all offices filled with people using telepresence devices, and commutes whittled away to almost nothing, except maybe for the time it might take to don a pair of video conferencing glasses.